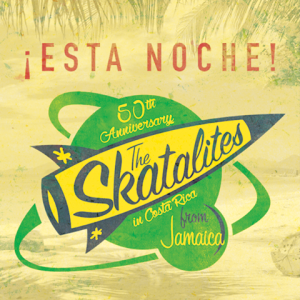 mrkowalsky.com | The Official Mr.kowalsky Site» Blog Archive » Skatalites Show Tonight! 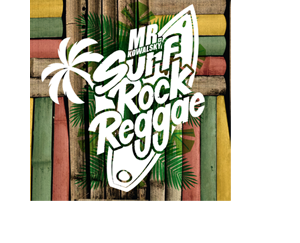 Yeah Mon! 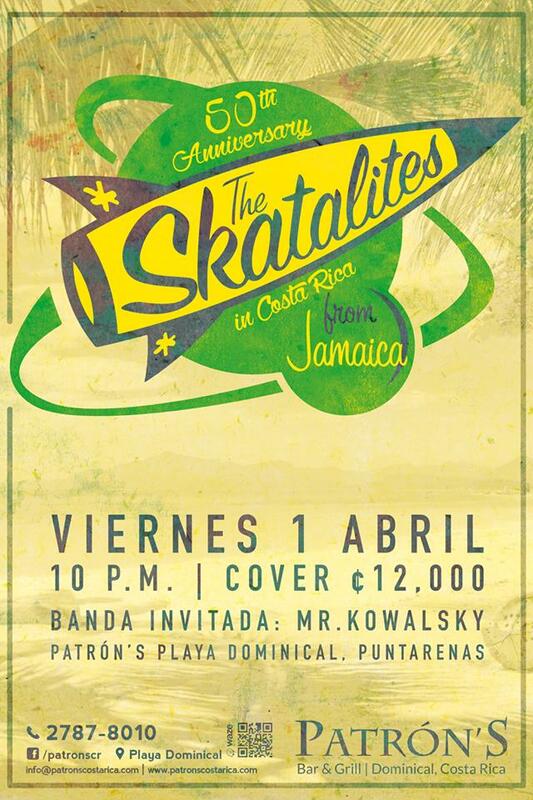 Very exited to play with the legendary Jamaican SKA band for the first time. The show will be tonight, don’t miss it buddy. Tix Still available at the door.